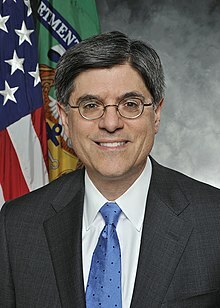 ^ Jack Lew Gets Enough Senate Votes to Be Confirmed as Treasury Secretary. CNBC. [27 February 2013].